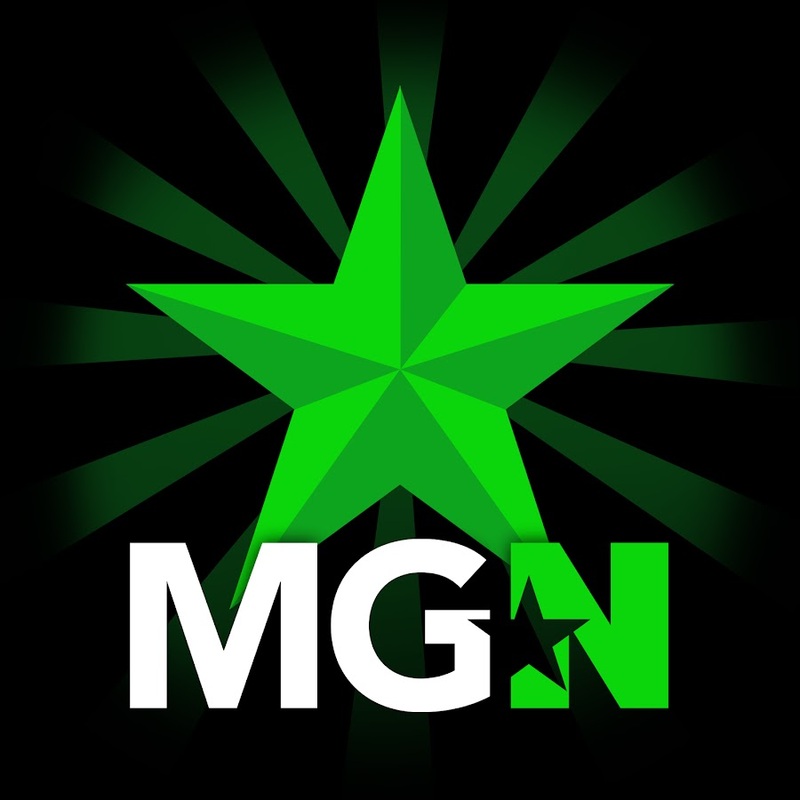 ArmadeusK | MGN - A Community of Gamers! My new profile picture is great. I'm not sure why I opted for fuschia. Hey dude i just wanna say that i like that you're active in the forums man! Keep up the good work aswell! Having a giveaway raffle at 100 Subscribers. There are no Gamer Cards on ArmadeusK's profile yet.